Here’s a piece I just finished & shipped off to it’s owner. His name is Blackhawk & he lives in Del Mar, CA. I happen to be helping haul horses out of the danger of the San Diego fires before we moved & he was one of them. 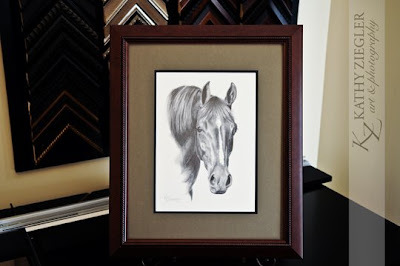 He was such a gorgeous Arabian that I told the owner I would LOVE to draw him, & Sheila decided she’d like that too! This is a good opportunity to show how close the fires came to us in San Diego the year before we moved. It was the 2nd time in 4 years that what seemed like all of San Diego was on fire, maybe even all of SoCal! This was Mt Miguel, the hills we rode in just East of us. This is a gorgeous pic of downtown San Diego that I cannot take credit for. The fires were everywhere! !